Half Waif's beautiful new album 'Lavender' hit our stereo back in April, and has scarcely moved since. A wonderfully open, honest collection of songs, it finds Nandi Rose Plunkett gathering like minds to craft something genuinely different. Beautifully arranged with those sighing vocals on top, the record has been followed by a number of superb live shows. With Half Waif crossing the Atlantic for a number of European shows in just a few weeks, it's time to share a new remix from Gigi Masin. 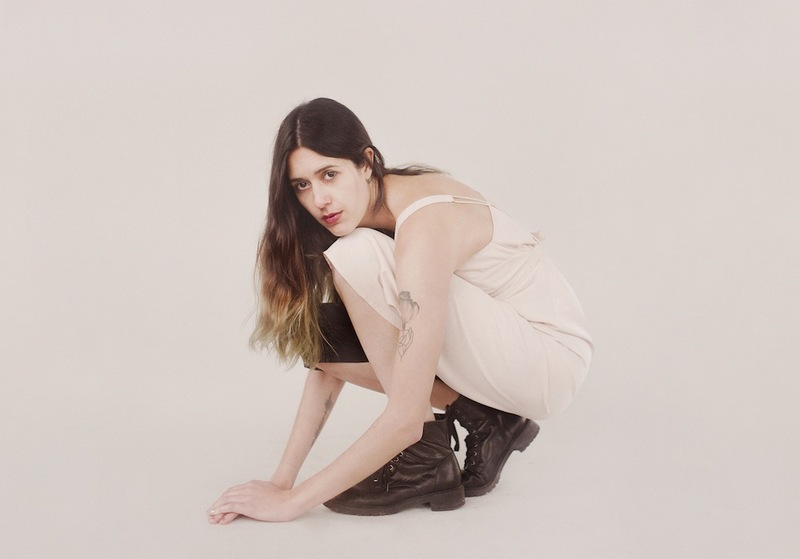 The producer opens up fresh space in Half Waif's 'Back In Brooklyn', a meditative, at times almost soothing ode to NYC. The glacial synths move under Nandi's voice, the softly undulating electronics pushing towards the conclusion, the songwriting ever-open, always in pursuit of something new.